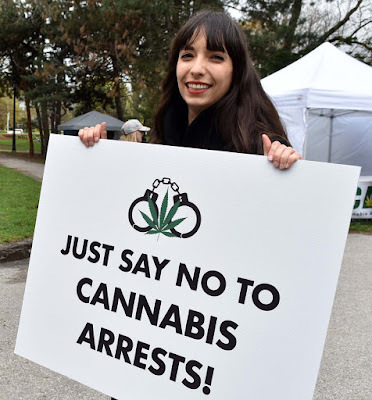 On December 12, 2017 the Ontario Government brought a bill to "ensure the safe transition to Federal Cannabis Legalization." This law will regulate recreational cannabis in time for the July 2018 Canadian legalization deadline. Marijuana will be sold by the LCBO online and in stand alone stores, dedicated to the previously illegal weed. Protection to youth will be established by setting the minimum age of use to 19 and providing for strict drug-impaired driving laws. There will be zero tolerance for use while driving under the age of 21 or for commercial drivers and drug use will be treated like drunk driving. Studies have shown that 45% of Ontario adults have used cannabis at least once and quite a bit of the world have already legalized marijuana. Producers and stores will restrict advertising, restrict the visibility of the product, age verify and have strict training for staff. The province is working with municipalities to determine the locations of the stores. Consumption will be limited to private residences initially while they explore the possibility of other designated consumption sites.